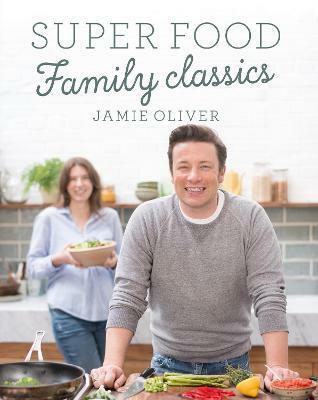 In this week's episode Jamie serves up a delicious and nutritious feast for all the family: from strawberry buckwheat pancakes for breakfast to jumbo fish fingers for lunch and squash and sausage risotto for dinner - there really is something for everyone. Freshen up your family favourites and expand your recipe repertoire to make your weekly menu something to shout about. Everyone asks me the recipes of the dishes I cook and most of the time there is no recipe, I love cooking in free-style, but I found it essential to have some cookbooks. I use them when I have more free time to cook or just to inspire my daily cooks. 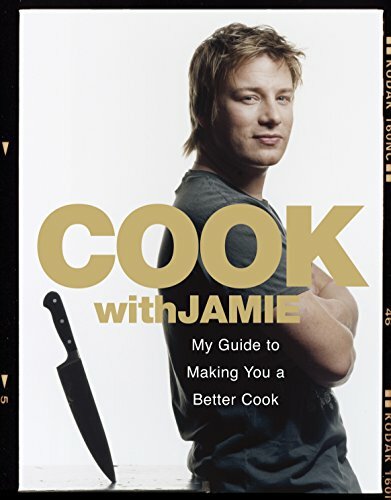 :) And that's why I love Jamie, I see all his TV shows, I read all his books, it is inspiring and not complicated. Kitchen hacks - those little tricks that allow us to save time, money and plan meals more easily. I had a lot of fun with this dish. Given our very busy lives, I don't get to try something new, but we do love our life, and we take what the universe gives us. This felt like a dish I could return to, something that's easy for weeknight dinner. It didn't take very long to put together, and hey, if you do follow the recipe, there's not a lot to wash at the end either! Family classics indeed! 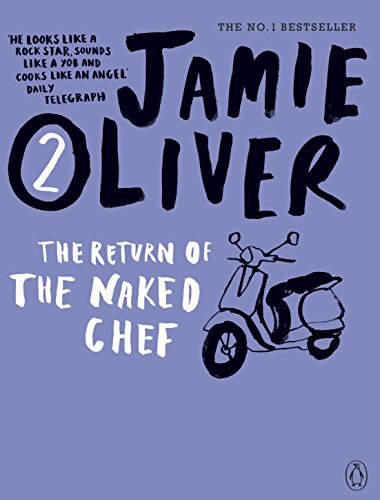 I very much love Jamie Oliver, who has been an inspiration for me, reminding me that food does make us happy and brings us together. 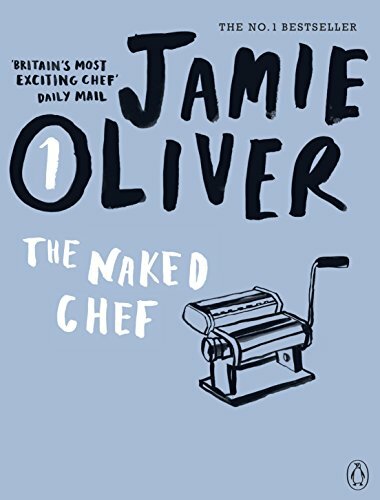 I can't wait to try another recipe from this book (which you can pick up via SocialBookCo)! Chop the broccoli florets off the stalk. Cut the woody end off the stalk, halve the stalk lengthways and put into a large pan of boiling salted water with the sausages and whole chilli(es). Pop the lid on, boil for 5 minutes, then remove, leaving the water on the lowest heat. Meanwhile, chop the broccoli florets into nice bite-sized chunks and put aside for later. Once cool enough to handle, finely slice the sausages, broccoli stalk and chilli and place in a large frying pan in a medium heat with 1 tablespoon of oil, the fennel seeds and a pinch of sea salt and black pepper. Stir and fry while you peel and finely slice the garlic and onions. Once the sausage is lightly golden, stir in the garlic, followed a minute later by the onions, then pick in the oregano leaves. Cook for 15 minutes, or until softened, stirring occasionally. Add the vinegar and cook completely away, then pour in the tomatoes, breaking them up with a wooden spoon. Half-fill the tin with water, swirl around and pour into the pan. Simmer for 15 more minutes, or until thickened, then taste and season to perfection. Meanwhile, bring the pan of water back up to boil, and cook the pasta according to the packet instructions, adding the broccoli florets for the last 4 minutes. Drain the pasta and broccoli, reserving a mugful of cooking water. Toss through the sauce, loosening with a little reserved water if needed. Finely grate in most of the Parmesan and toss together, then serve with the rest of the Parmesan grated over the top.